SMASH is a special program for rising 8th grade girls, designed to build confidence in science and math. The curriculum focuses on improving the two attitudinal values, perceived usefullness of mathematic and mathematical self-efficacy, impacting math-related achievement. Girls about to enter the 8th grade can join us at RIT for five days of cool science fun with math. BREAK into a week of summer math fun. . .
CRUSH any fears of learning math. . . The SMASH Experience AWAKENS your passion for numbers! Experience hands-on math learning that can lead to future real life opportunities. Use math to uncover mysteries in the world around you. 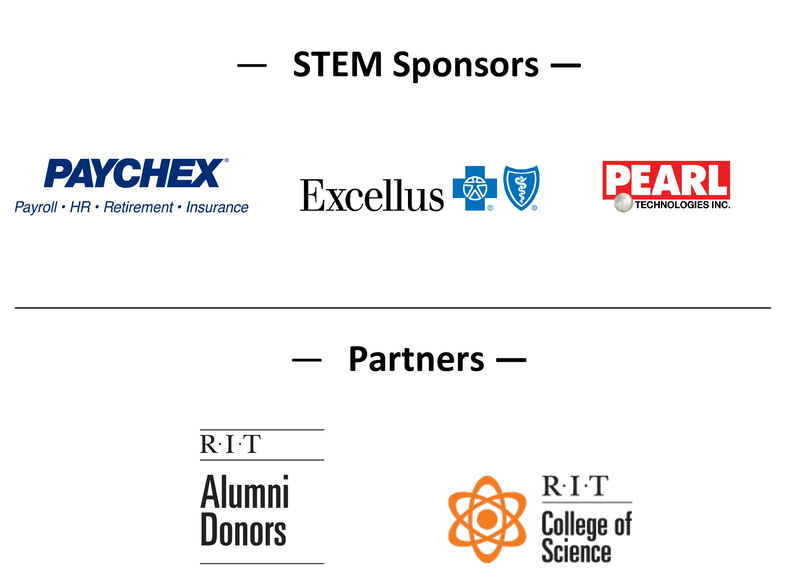 Connect what you’ve learned in school to science activities at RIT. Engage in recreational activities on campus such as ice-skating! Build confidence while making new friends. A heartfelt thank you to our sponsors. Your generous support has made SMASH 2018 possible. Thank you to our sponsors. Your generous support has made SMASH 2018 possible.